Special Discounts on Multi-Vehicle Orders. 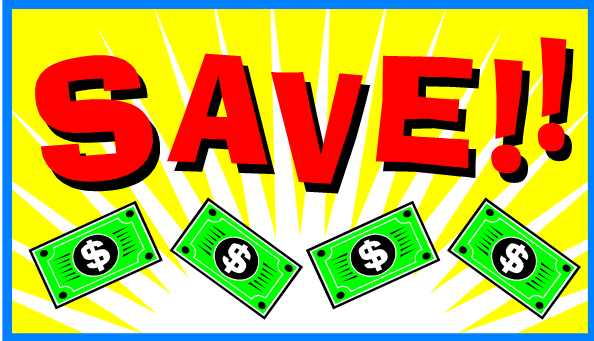 We offer huge discounts when you buy 2 or more ATV's, Dirt Bikes, Go-Karts, UTVs or Dune Buggy's. Simply enter one of the following coupon codes in your Shopping Cart at Checkout to receive your multi-unit discount. 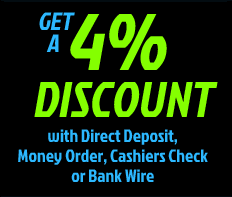 Motobuys also offers you a 3% cash back discount off of your total vehicle order, if you pay using Chase Quickpay, A Direct Deposit at any Chase Bank Branch Nationwide, Cashiers Check or Wire Transfer. All you need to do to purchase to get the 3% discount is call us at 877-667-6289.